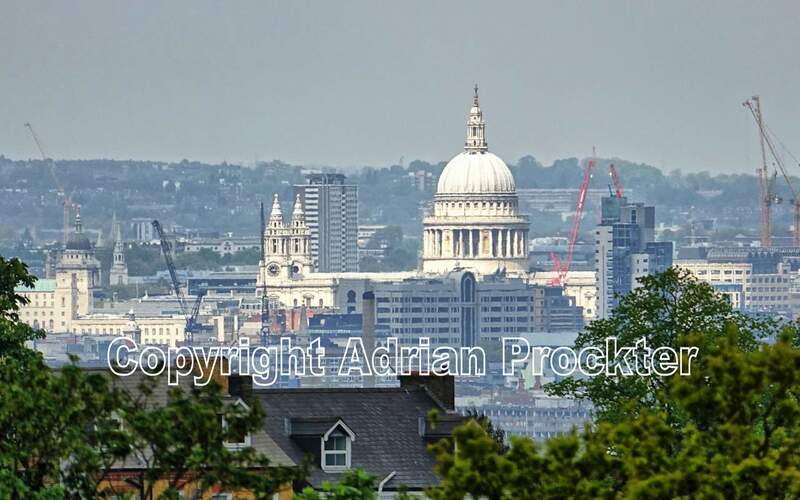 23 April 2017 • Telephoto view of St Paul’s Cathedral from Horniman Gardens – on high ground at Forest Hill, in SE London. In the background, on the horizon are the ridge of hills at Highgate and Hampstead. To the left of the dome of the cathedral are its twin towers above the west entrance. Further left (in shadow) is the remaining spire of Christ Church, Newgate. Further left again is the dome on top of the Old Bailey. The distance from Horniman Gardens to the cathedral is about six miles. 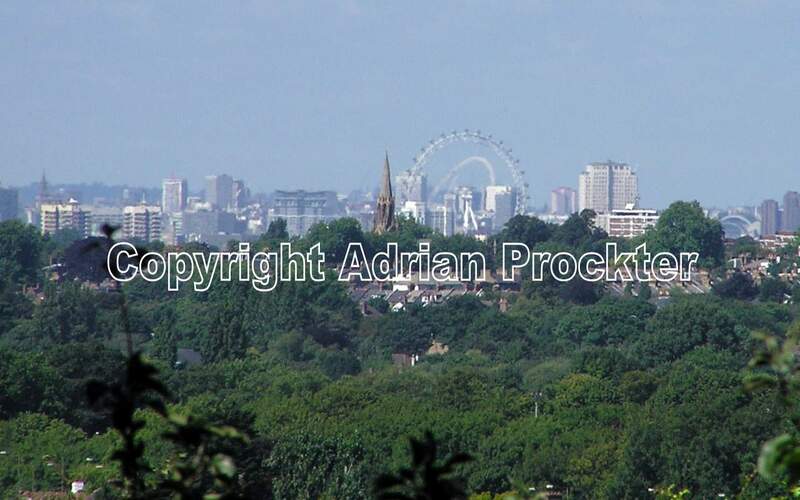 It is a protected view in London so the residents of Forest Hill are privileged to be able to enjoy such a fine vista. 23 May 2005 • One of the more unusual tombs in the large Victorian cemetery is that of Frank Bostock, the menagerist, who died in 1912. 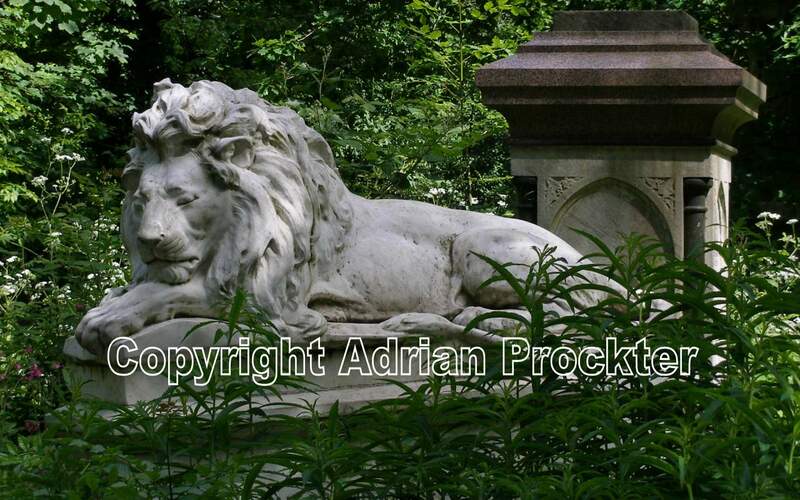 Lying on his tomb is the life-size white marble figure of a sleeping lion. 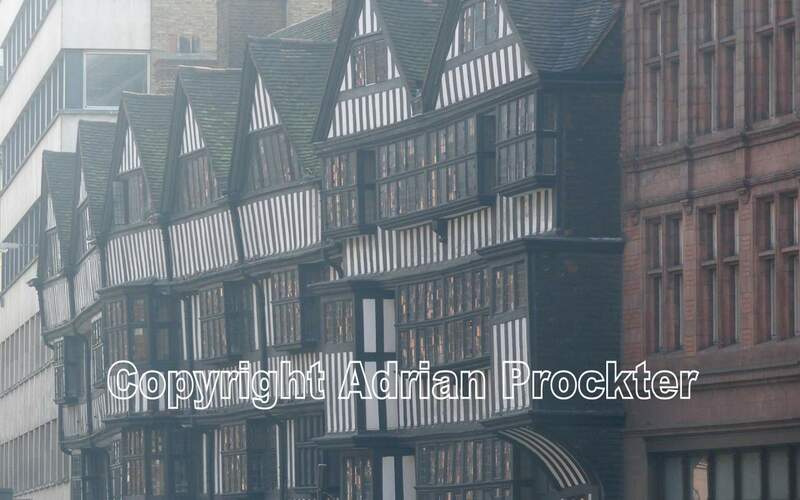 27 March 2007 • An atmospheric view of the old front of Staple Inn, in Holborn, on a misty morning. 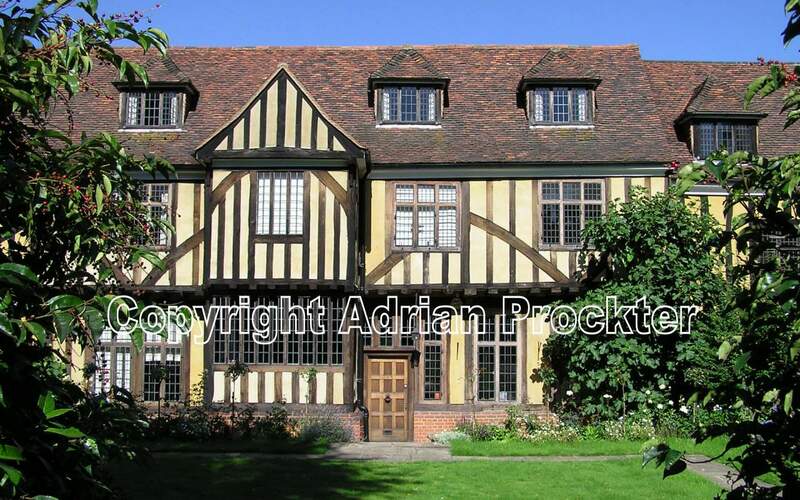 The gabled front dates from the 16th century but it was all taken down in 1928 and rebuilt to repair damage to the timbers. 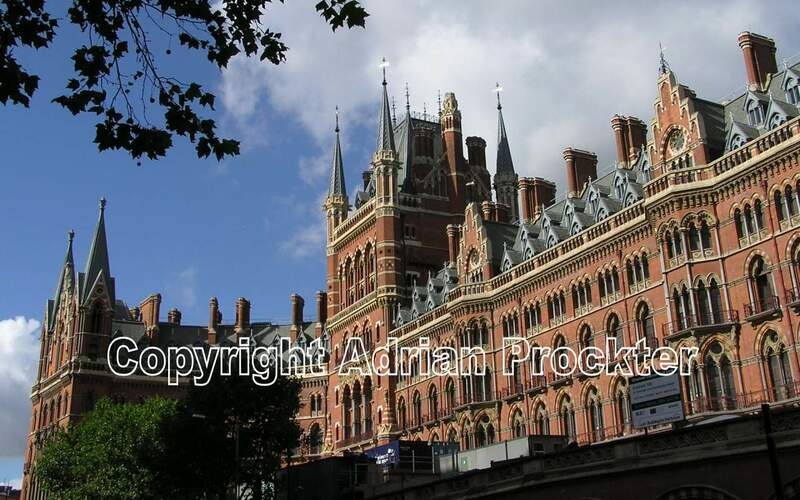 3 October 2006 • View of the front of the original station and also the adjoining St Pancras Station. The grade I listed building had a face-lift prior to the reopening of the original station as the London terminus of the Eurostar trains. The old hotel, which had stood unused for years and was in a poor state of repair, was also renovated for use as a hotel once more. 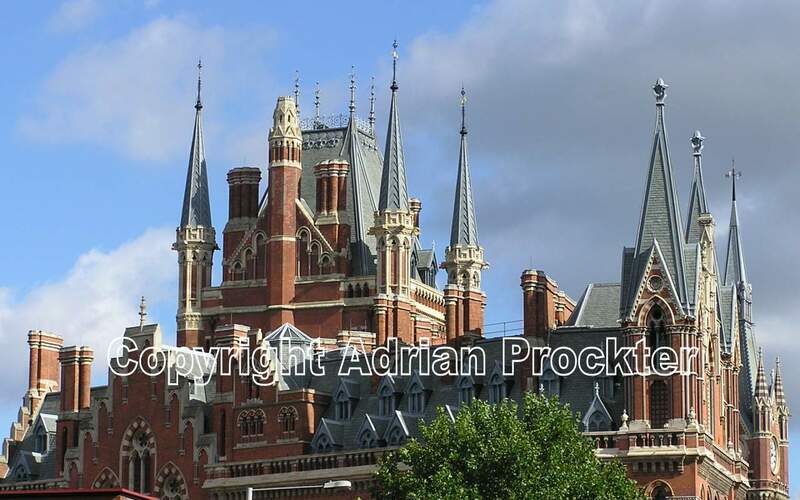 3 October 2006 • The highly decorative roofline of St Pancras Hotel seen from a distance along Euston Road. 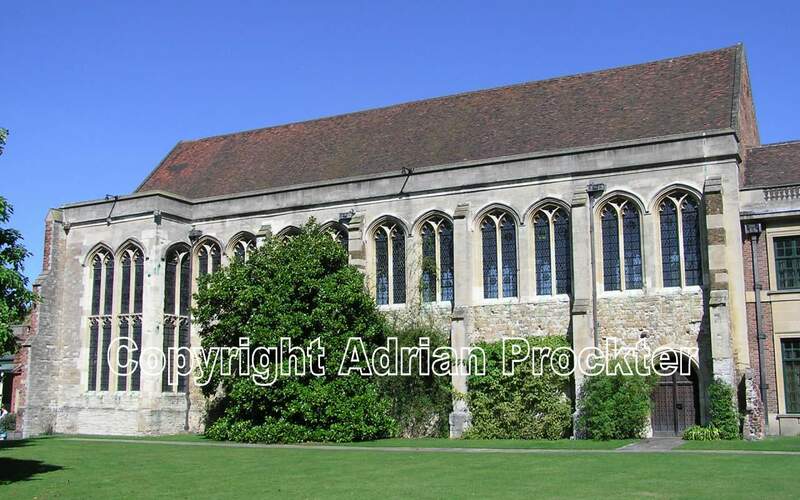 12 May 2008 • Looking across Dean’s Yard at the twin towers and south side of the nave. 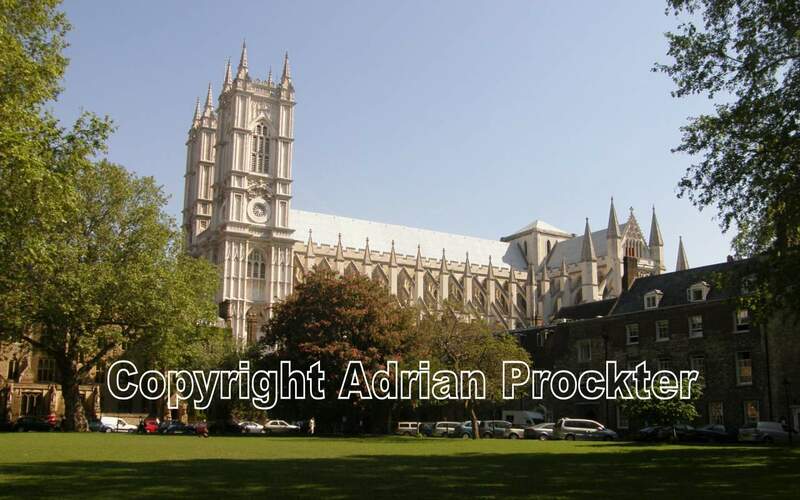 The large lawn is a tranquil site away from the noise and bustle of the endless traffic to be found around Parliament Square. 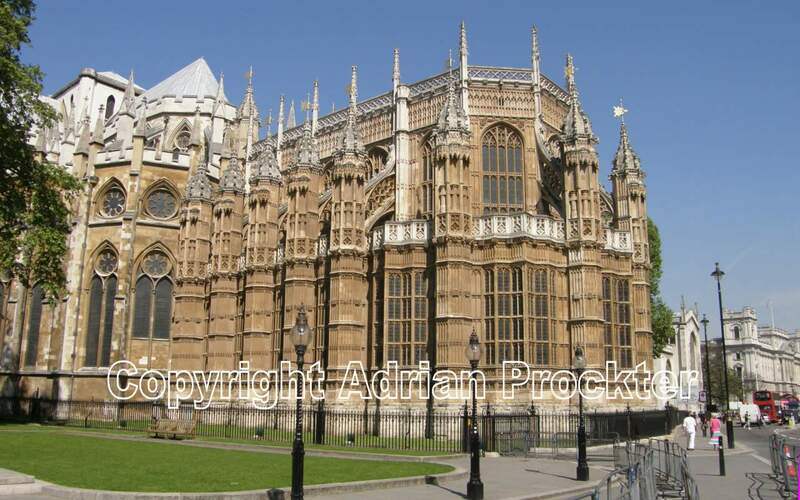 12 May 2008 • The highly decorated Henry VII’s Chapel which is situated at the extreme eastern end of the abbey. The chapel stands just south of Parliament Square. 10 April 2016 • Looking east along Tooley Street, with Hay’s Galleria on the left. 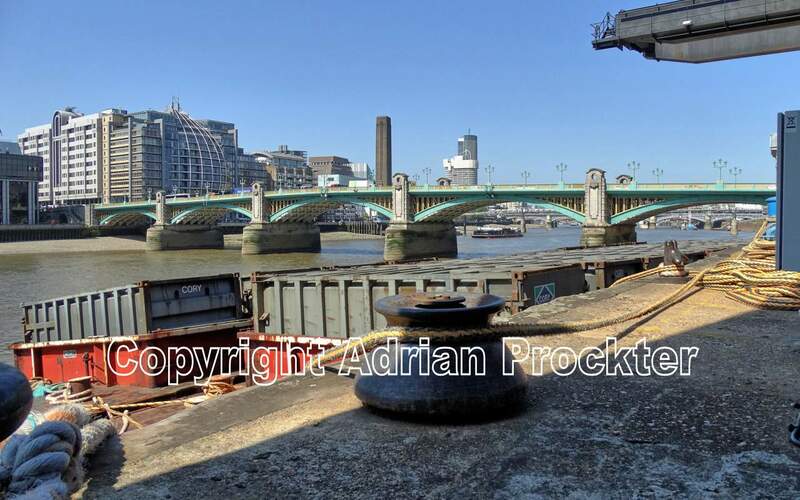 When the image was taken the South Eastern Railway Offices were about to be demolished – to make way for the rebuilding of London Bridge Station. 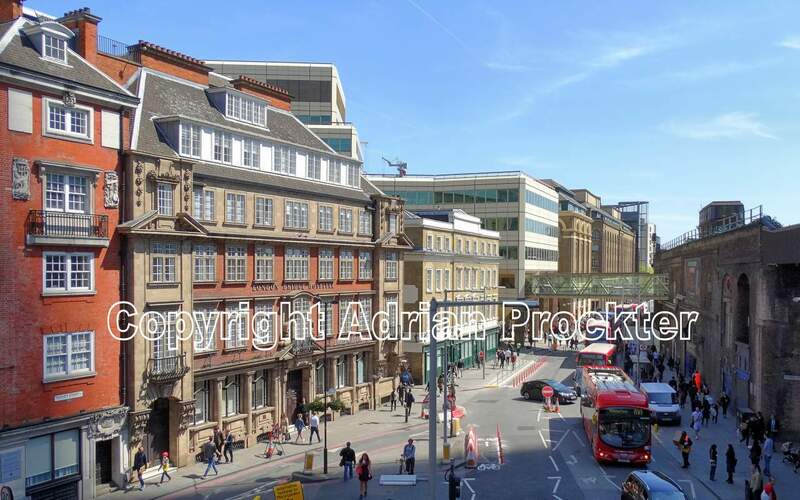 The elegant offices, with their really narrow end (facing the camera) were a feature of Tooley Street and will be greatly missed by those who knew them. 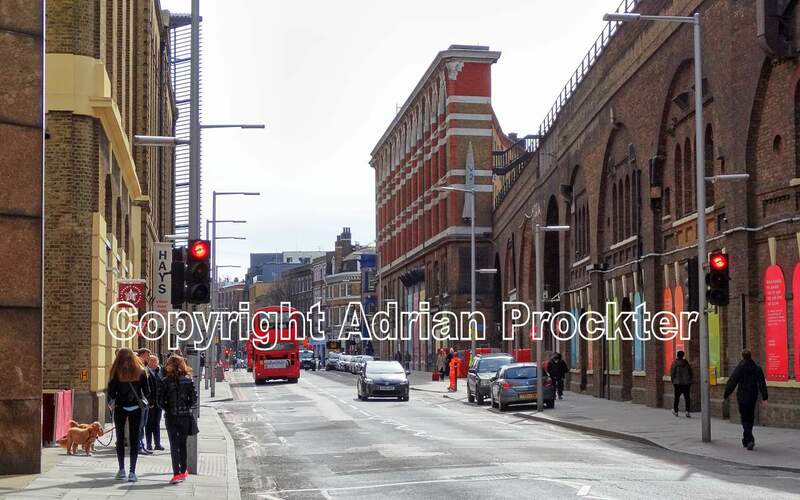 5 May 2016 • View looking east along Tooley Street near its western end. In the distance is a cream-coloured building known as Cotton’s Centre (with the footbridge running into it). Beyond that building is Hay’s Galleria. 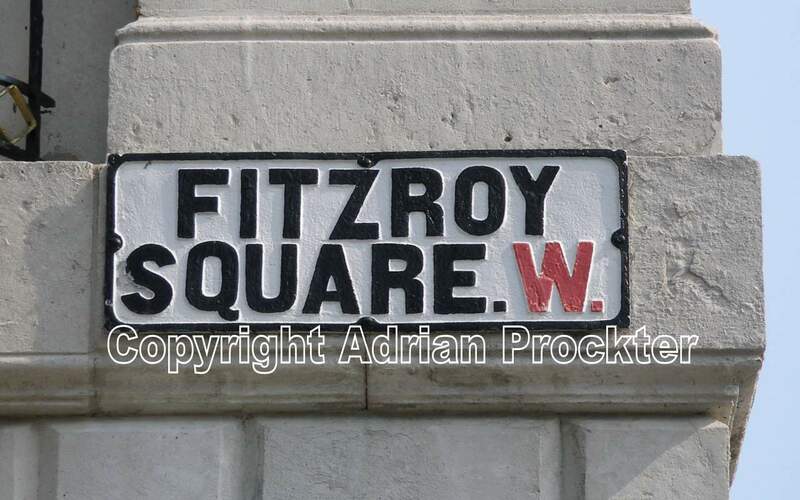 31 March 2007 • The name plate is mounted on the corner of a large stone building and proclaims one of London’s grand squares. 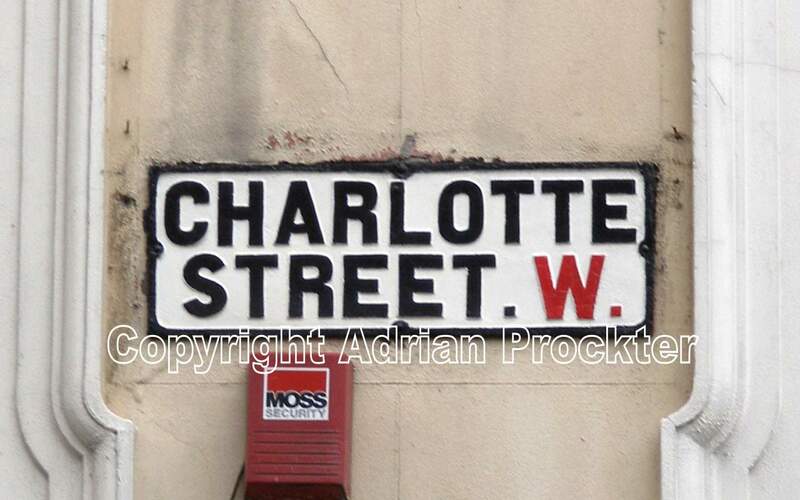 London ‘Post Codes’ were introduced in 1857 – with areas defined as ‘W’ (like this one), ‘E’, ‘SW, ‘NW’ and so on. In 1917 a further refinement was made with numbers being added to indicate smaller areas within the main area – for example ‘W1’ and ‘W2’. We can conclude therefore that the name plate here dates from some time earlier than 1917. This plate is quite high up which means that it is away from everyday wear and tear. Name plates in situ are quite rare today and show how elegant London must have looked in the early 1990s. 26 February 2005 • Careful inspection of the image reveals that the name plate is in fine condition. Sadly, peeling paint behind it and the insensitive placing of a building alarm have conspired to ruin the elegant effect of this name plate. 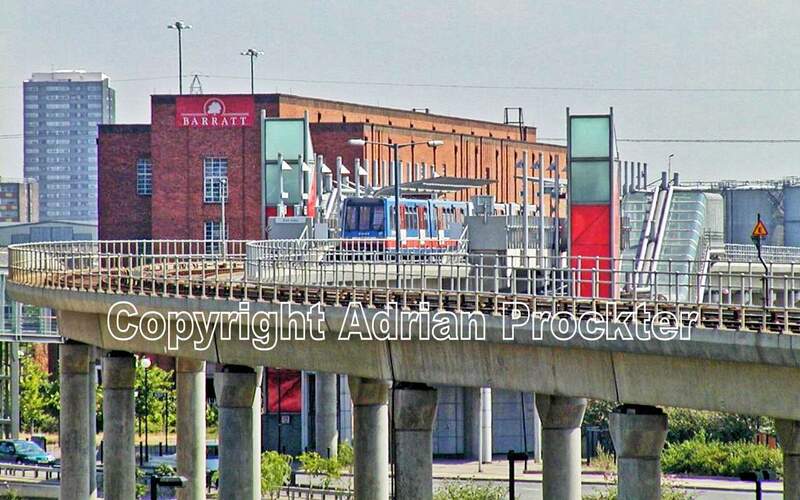 9 August 2001 • View of Blackwall DLR Station from East India DLR Station. The DLR trains navigate around spectacular bends on some of their routes. This bend, on a concrete viaduct, is a good example. When the image was taken the remaining part of the old red-brick Brunswick Wharf Power Station was still in the background. That building has since been removed and replaced by modern apartment blocks.